Further projects with the Engineering subcontractor include multiple design and construction projects within the Yandi Sustaining Projects portfolio. The overall objective of the Sustaining Projects is to increase the capacity of accommodation, messing and administration facilities onsite. Due to distance and safety requirements, the projects require detailed planning and coordination of design, procurement, construction, fitout and commissioning. The project involves an extensive upgrade of existing facilities and construction of new buildings and accommodation on the site of the existing construction camp and facilities at Yandicoogina for use by client personnel. Buildings include a new Dining and Cafeteria Area, Administration Office Block, Gymnasium, First Aid facilities and toilet blocks. The project also includes installation of new underground services for the facilities and refurbishment of key supporting infrastructure including tanks and sheds. 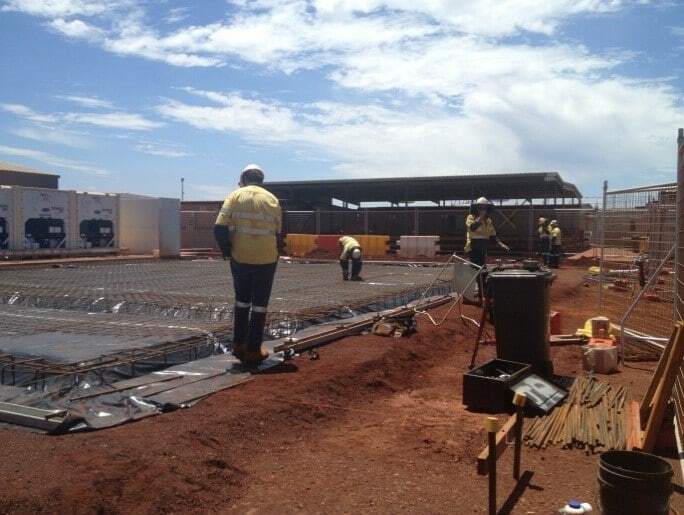 The project involves an extensive upgrade of existing facilities and construction of new buildings and accommodation on the site of the existing construction camp and facilities at Yandicoogina for use by contractor personnel. Buildings include a new Dining and Cafeteria Area, Administration Office Block, Gymnasium is excluded, First Aid facilities and toilet blocks. The project also includes installation of new underground services for the facilities and refurbishment of key supporting infrastructure. 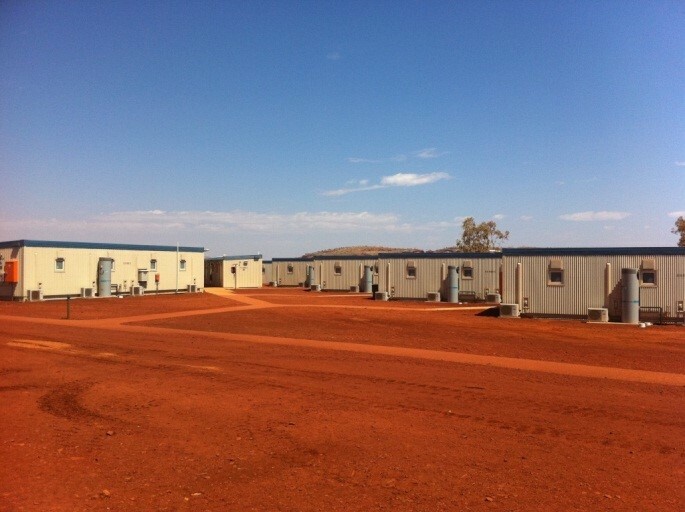 This project involves the installation of an additional 135 single storey rooms to the existing operations village and includes the installation and connection of services, fit out of the accommodation and landscaping of the surrounding areas. The Double Storey Rooms project involves the installation of services and buildings for the new double storey accommodation, fitout and landscaping.